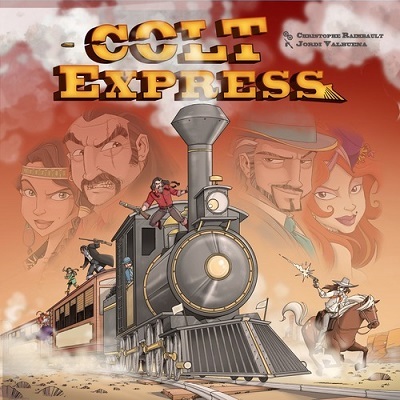 This game is in Colt Express Series. 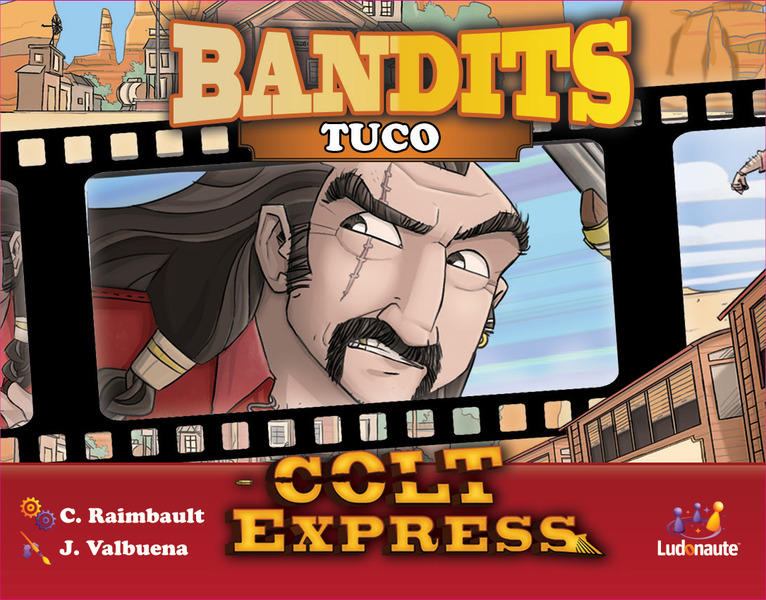 Each one of the six Colt Express: Bandits expansions allows the players to compete against the game itself, which is operating under the rules of that particular expansion. 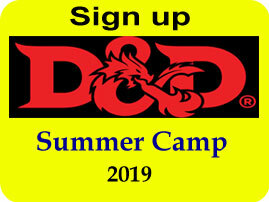 A new story is told each time as every expansion creates a specific goal and new actions for the bandit played by the game. That bandit may win, and if that happens, all the players lose. 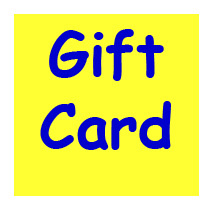 Thus you need to work together against this "bot", while keeping in mind that in the end, there is only one winner � the richest bandit, of course.